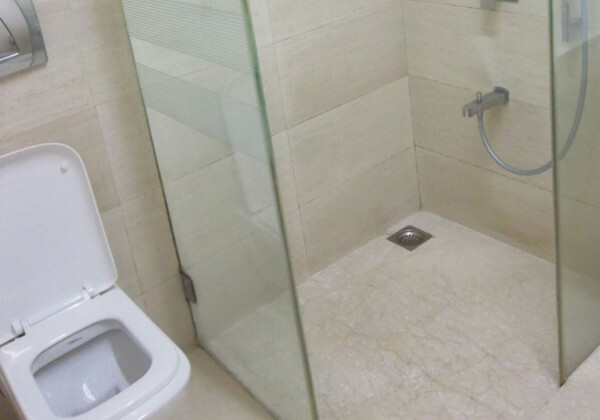 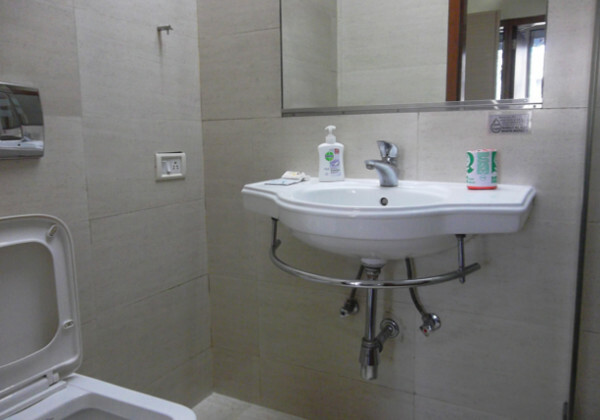 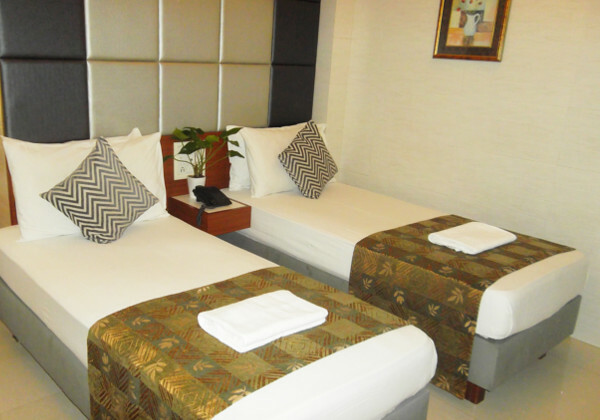 At Hotel Elphinstone, guests can opt for Deluxe Rooms. 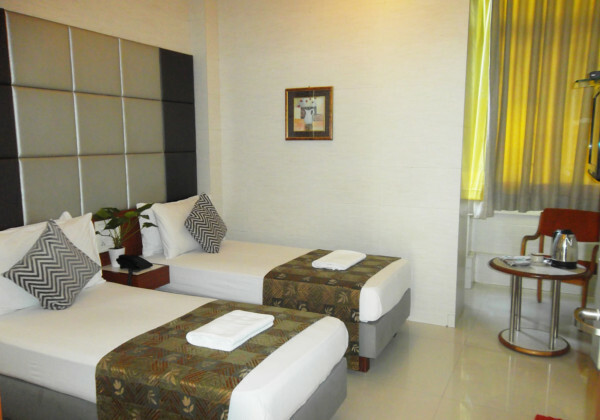 The uncluttered decor of these rooms is absolutely appealing. 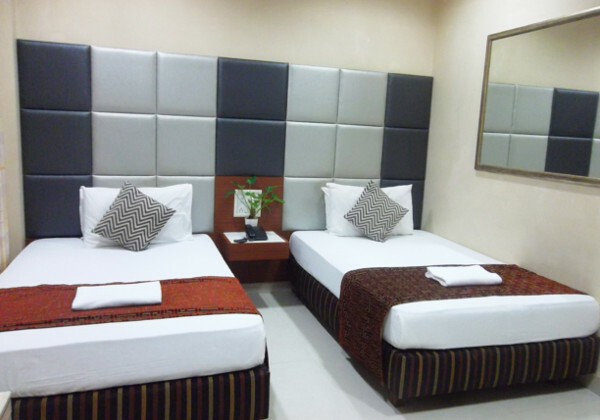 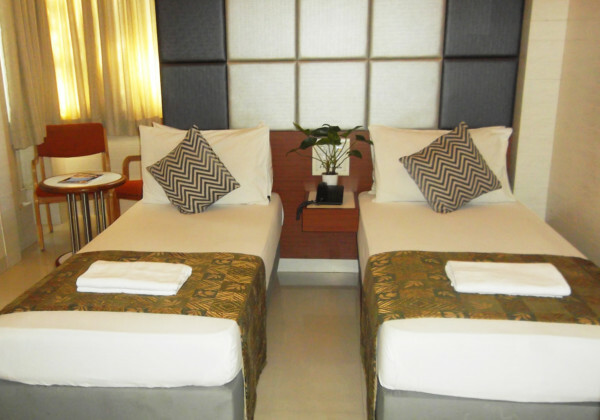 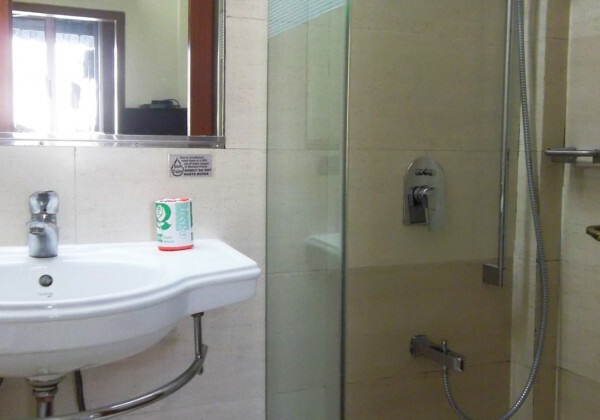 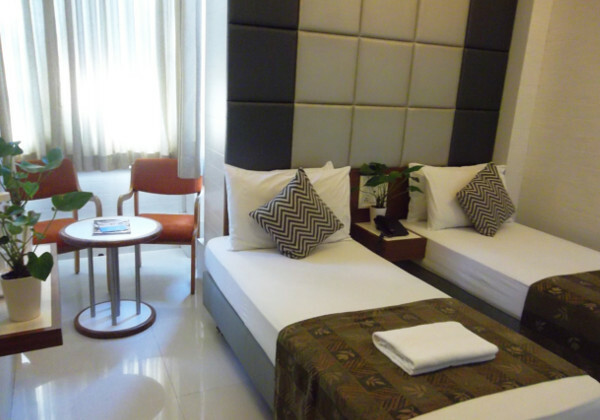 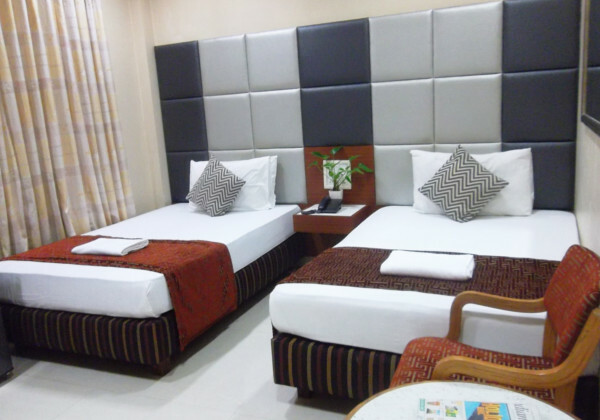 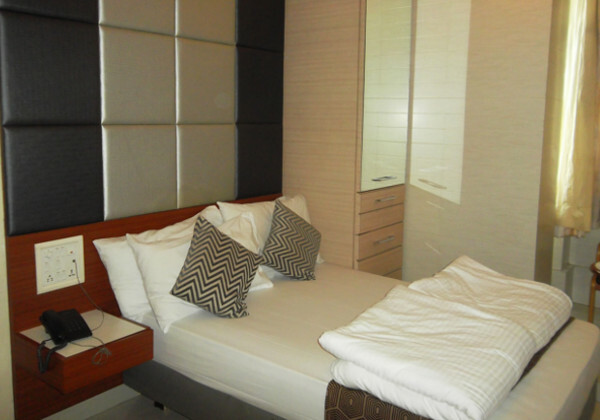 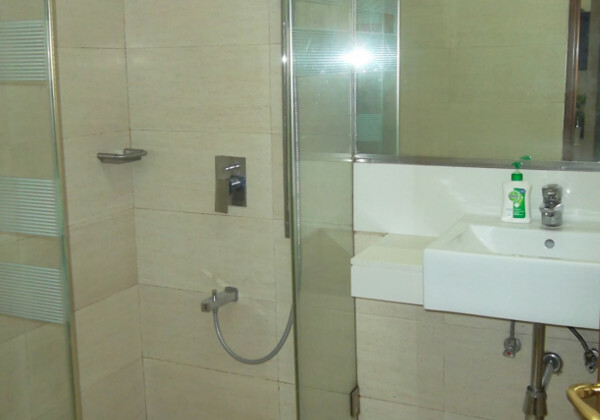 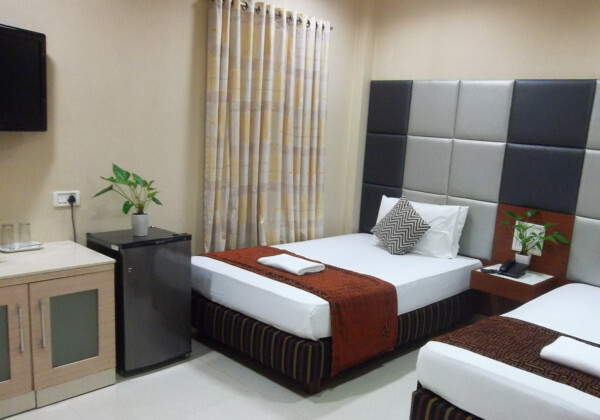 Each room is fully air-conditioned and equipped with amenities like LCD TV, Telephone, Tea Maker and Mini refrigerator. 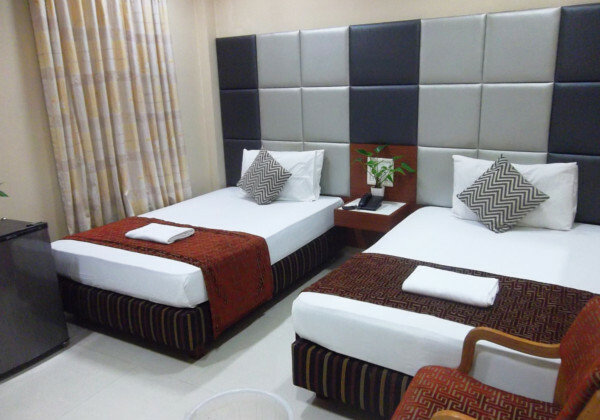 At Hotel Elphinstone, guests can opt for suites rooms. 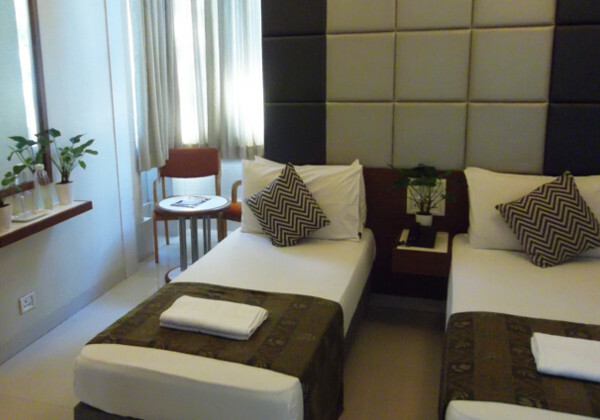 The uncluttered decor of these rooms is absolutely appealing. 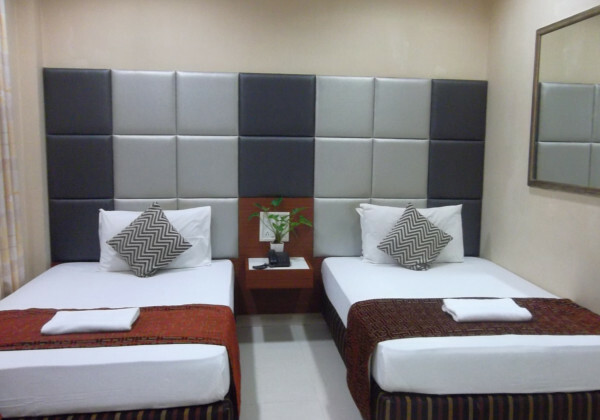 Each room is fully air-conditioned and equipped with amenities like LCD TV, Telephone, Tea Maker and Mini refrigerator. 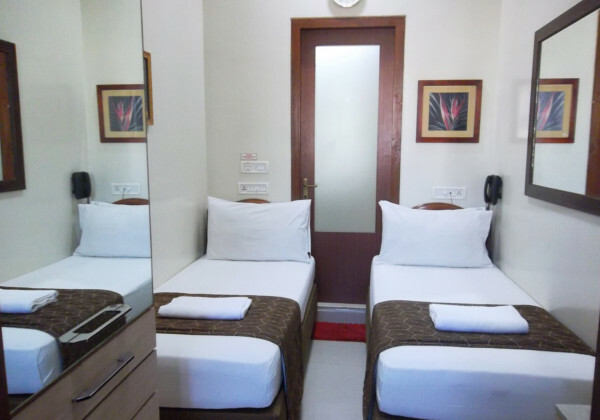 Hotel Elphinstone © 2016 | ALL RIGHTS RESERVED.